Sometimes, client demand needs changes within the parent theme. However, if the parent theme file is modified directly, we’ll not be able to upgrade it within the future. This is because if we upgrade the parent theme version we will lose all the changes. 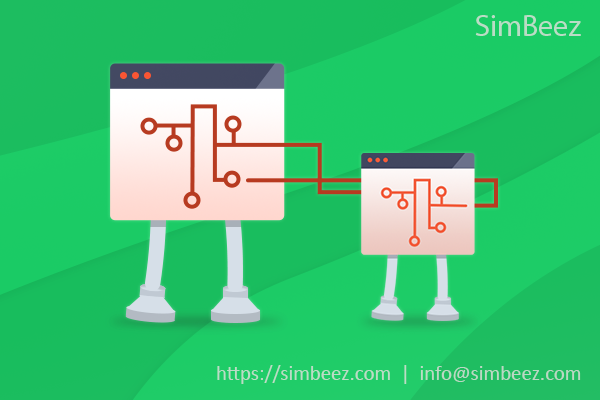 By making a child theme, we’ll be able to retain our customization and additionally maintain each the original theme and also customized theme in separate folders. The child theme is a theme inherit all the properties from parent theme and can help to customize the present parent theme style as per our website demand. 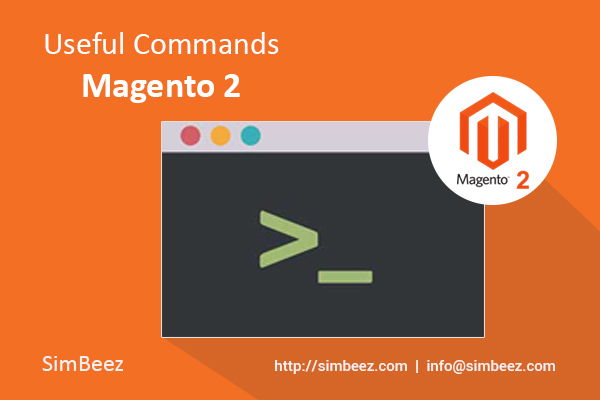 All the following steps are used to create child theme in Magento 2. ‘luma’ as parent theme name. Child theme name can be anything whatever you want.But if the name refers parent theme name, it would be easily understandable and developer friendly. Note : In above code you can see <media> and <preview_image> tag , both are optional. It is used to display preview how your child theme looks like.If you don’t want to add you can write below code also. But you want to add it you have to make media folder under your child theme and include image preview.png in media folder. 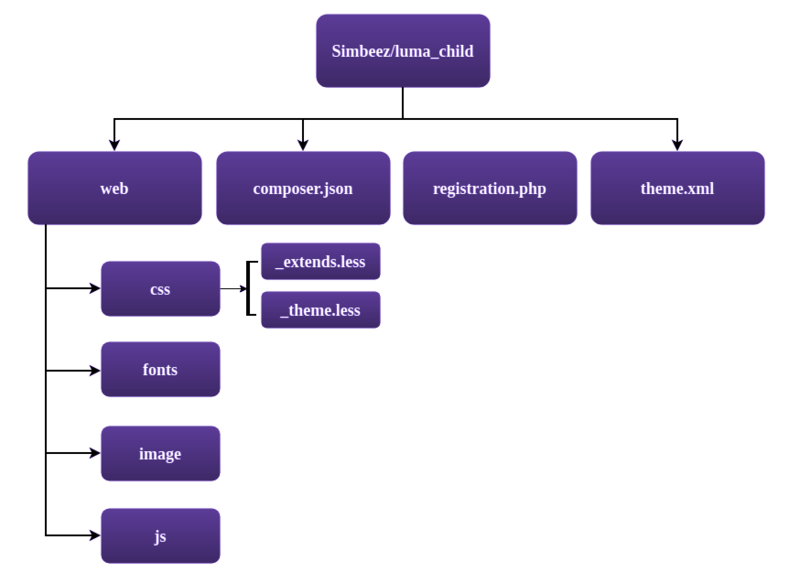 Step 3: Create file registration.php for registering the child theme.